From a long while, tailoring industry is one of the most ancient and popular business industry of the world. The advent of technology has brought numerous changes and revolutionary breakthroughs in tailoring industry. With the introduction of multiple design and manufacturing techniques, the face of the tailoring industry is slowly changing and evolving. The conventional pen and paper have been conveniently digitized the online tailoring business to meet the growing need of every new-age designer. Tailoring industry has been witnessing an upward growth. with the introduction of technology, Tailoring industry is now creating more intricate and detailed designs for their end user. These technological advancements are only serving to globalize tailoring industry further. Read on to know how technology is redefining the tailoring industry. The advent of new algorithms, faster processing, and massive, cloud-based data sets is making it possible for tailors and business people to experiment with Augmented Reality (AR). Augmented reality makes the end user exciting. 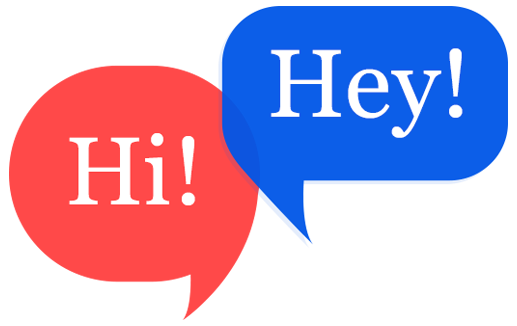 however, it is going to play an important role in upgrading your tailoring business to the next level. Another benefit of using Augmented reality in tailoring business is to strengthen the shopping experience of the customer. How augmented reality works in tailoring business store ? Most of the customer do everything on their mobile phones. So, why not also use thier mobile phones to test the apparels before they buy them? Actually everyone likes to buy their apparels with perfect fit without visiting the physical store. Some of the tailors and business people who are running their online tailoring store have integrated Augmented Reality feature and they have succeed in the tailoring industry too. So this is what happens in the tailoring industry. If Tailor wants to succeed in their tailoring industry, then they should accept this kind of change over. Don't worry! this is possible now. Technology makes everything possible. 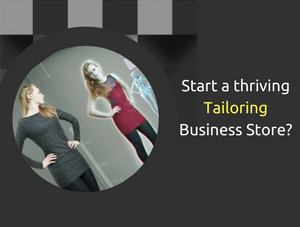 Tailors and business people can make it possible easily with the help of fit4bond – online tailoring software. 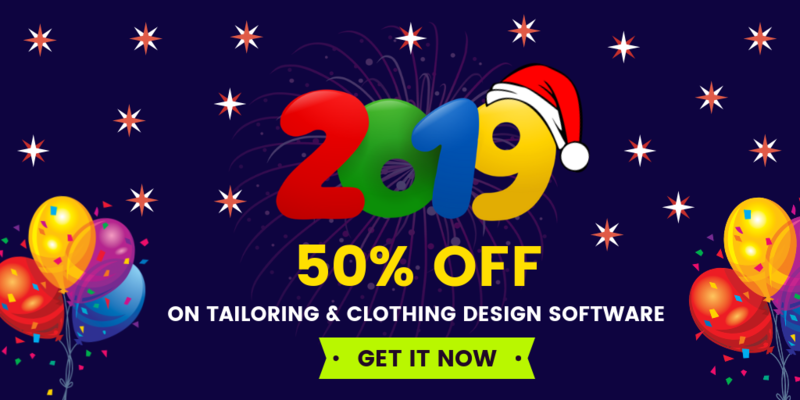 "Transform your designs into exclusive apparel"
Fit4bond is the best online tailoring software to double your tailoring business sale. Fit4bond makes it easy for tailors to build and manage their online tailoring business store with advanced features like Augmented Reality .